Do you want to lose weight and have more control over your eating habits? If the answer is ‘YES’ then hypnotherapy could be the answer. At Sussex Hypnotherapy we believe that you should be given the chance to have control over your eating habits again, and with weight loss hypnotherapy you can. Your weight loss sessions are planned and tailored to you, taking into account your goals for weight loss and long term weight management. Your current relationship with food will be explored and can then be changed with hypnotherapy. Whether you ‘comfort eat’ because you are bored, fed up, or stressed, instead of being hungry, or you snack on unhealthy foods instead of healthy foods as a reward, hypnotherapy can give you back control over these habits. 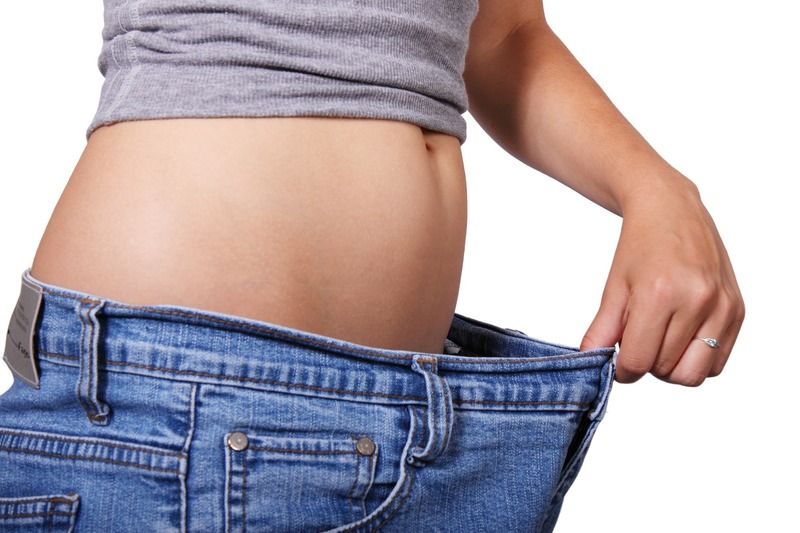 It is suggested that 95% of diets fail, with weight being lost short term and then put back on again – a Yoyo effect – and very often more weight is gained than was originally lost. This is because diets tend to have an end date, and can also leave you feeling deprived and wanting something you cannot have. With weight loss hypnotherapy your thoughts about food, and also your unhealthy eating habits, can be changed. And the result is you lose the weight you want to lose and you also have long term control over managing your weight.